Last night’s Rosé Soirée was incredible. 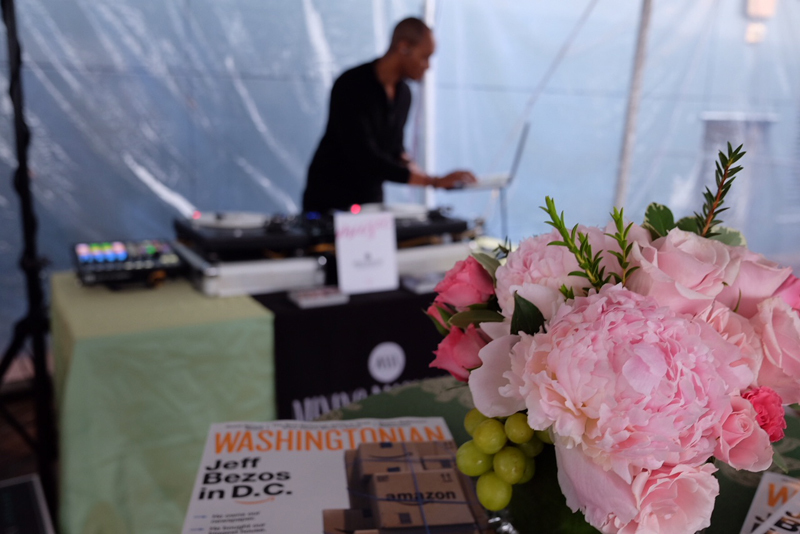 Washingtonian Magazine really knows how to throw a party. 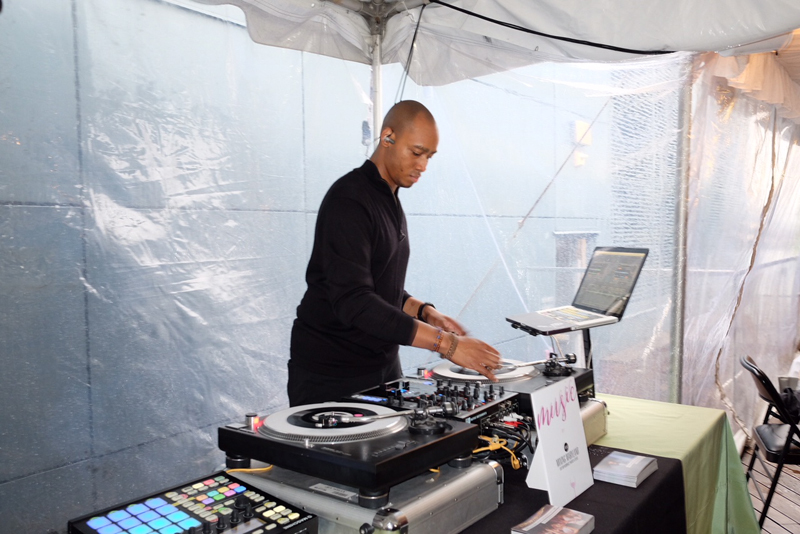 We were stoked that they asked us back to DJ this fun event! 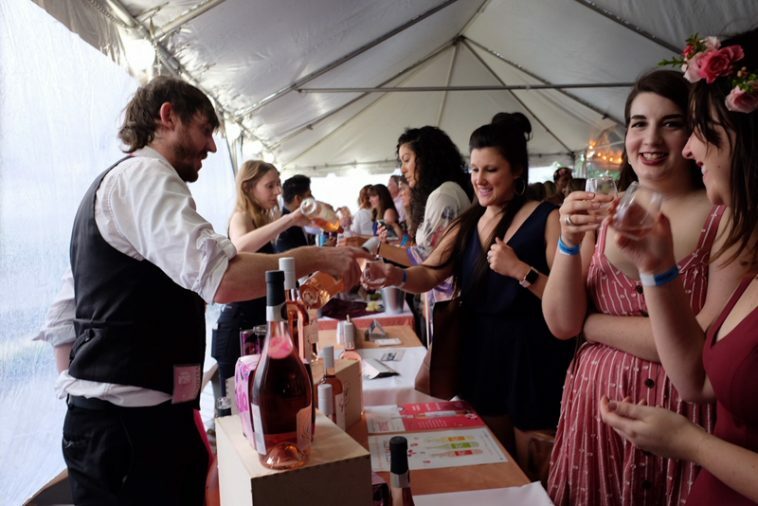 The Observatory at America’s Square was packed with awesome food, and more importantly, lots and lots of great rosé wines. 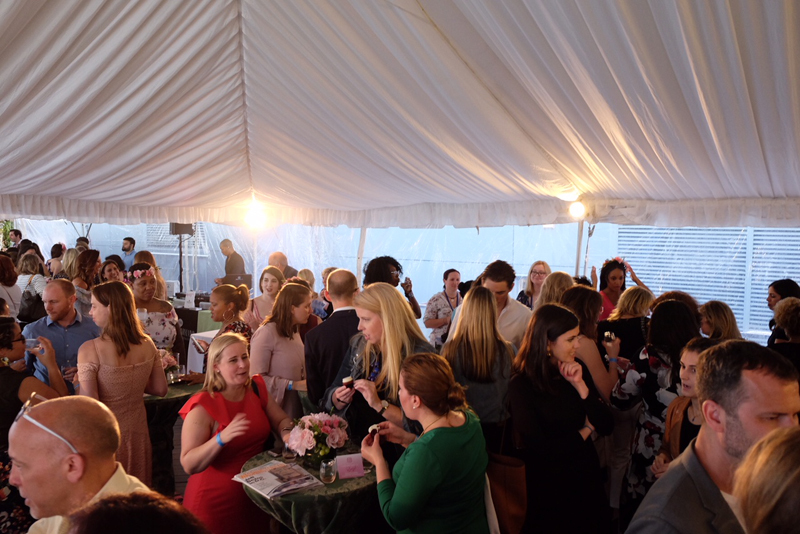 Shouts to all the other amazing partners we got to work with: Spilled Milk, Brightly Ever After, Booth-o-Rama, B Floral Event Design, Field & Gown, and Priv! Our friend, Jon Armstrong from The Documentist took a few photos of the night so here they are. We’ll add the official photos as soon as they’re released.